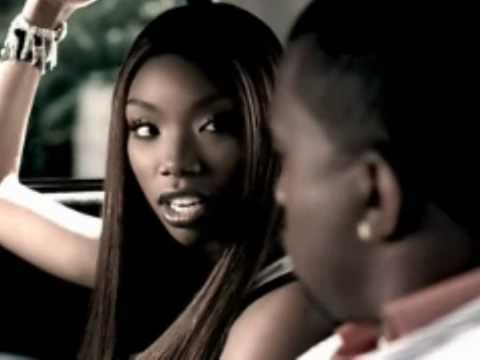 In today’s Throwback Thursday we take it back to 2004 with Brandy and her first single from her fourth studio album ‘Afrodisiac‘ which would quickly become a fan fave and cult critical success. The lead track ‘Talk About Our Love‘ was written by and featured Kanye West (the old Kanye). Although not a major commercial success as her various hits from previous albums, the track peaked at number six on the UK Singles Chart, the top thirty in Australia, Ireland, and the Netherlands, and peaked at no. 36 on the US Billboard Hot 100. Nevertheless, it remains one of my personal faves…get into it below.